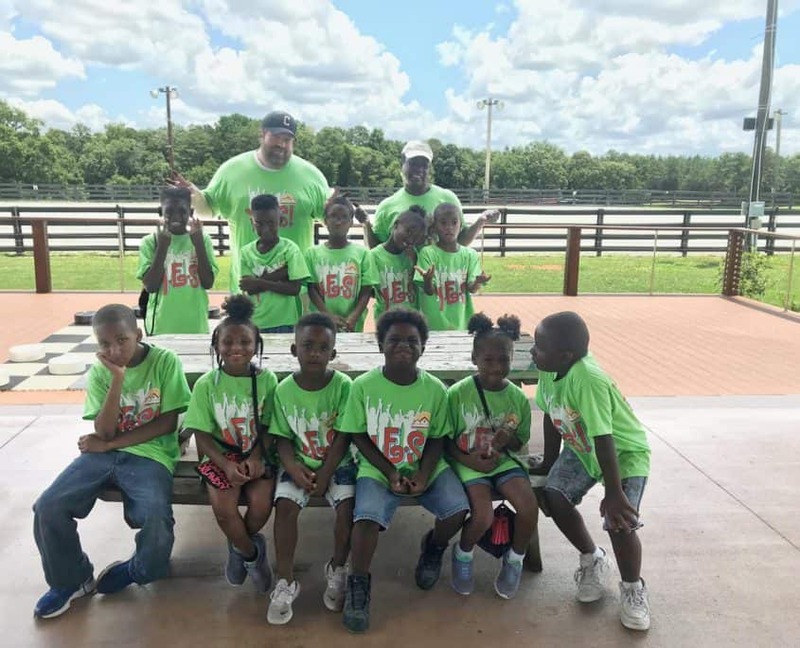 Storybook Farm is a magical nonprofit ministry where courageous children faced with a variety of physical, emotional, social and cognitive challenges embrace and celebrate life! Storybook Farm’s mission is to walk alongside children with uncertain futures and provide them with unyielding joy and hope. 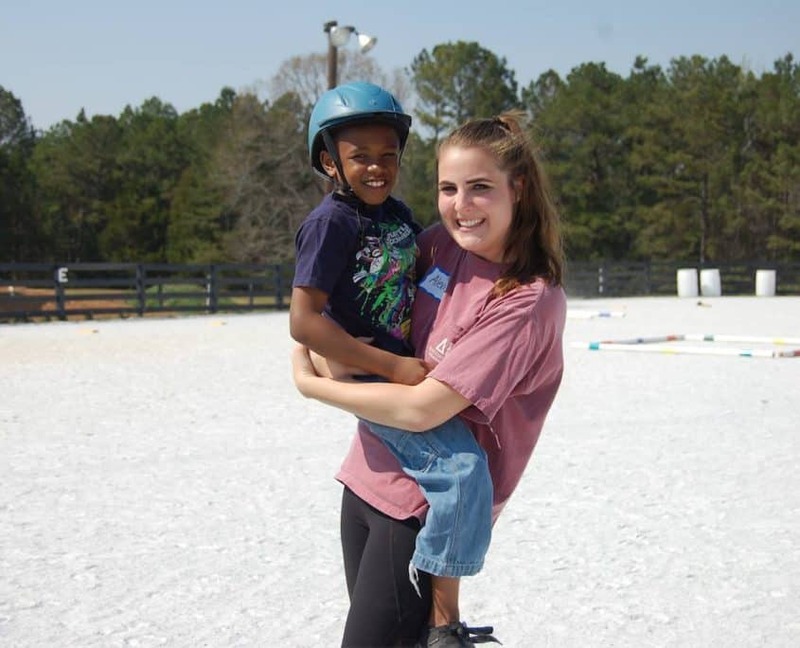 It is a place for healing, sharing, learning and growing; where children experience the exhilaration of riding; where families come together to support one another; where volunteers find a profound sense of purpose; and where a community finds its collective spirit. 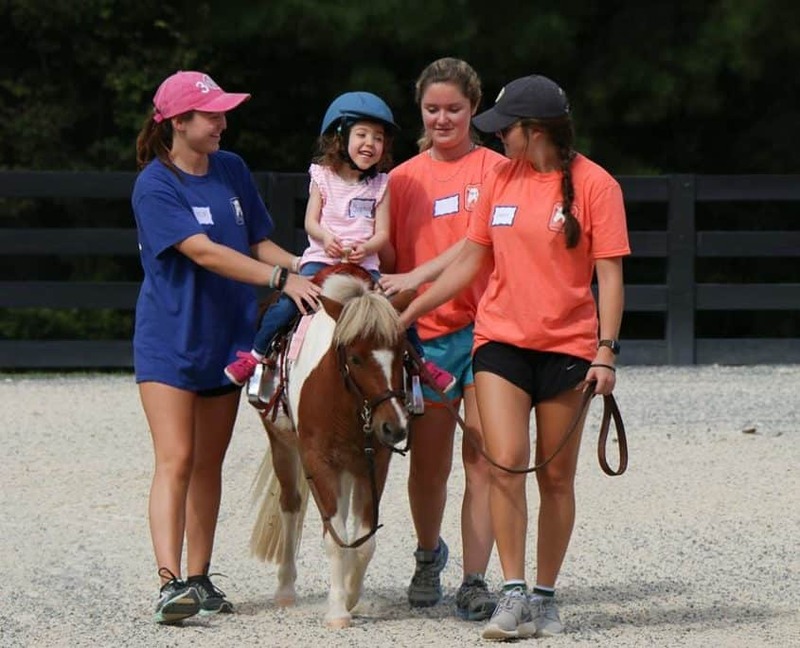 Providing Hope on Horseback Wouldn’t Be Possible Without YOU! The 11th Annual Storybook Farm Kentucky Derby Day will be held Saturday, May 4, 2019, at 2 p.m. at the Farm! 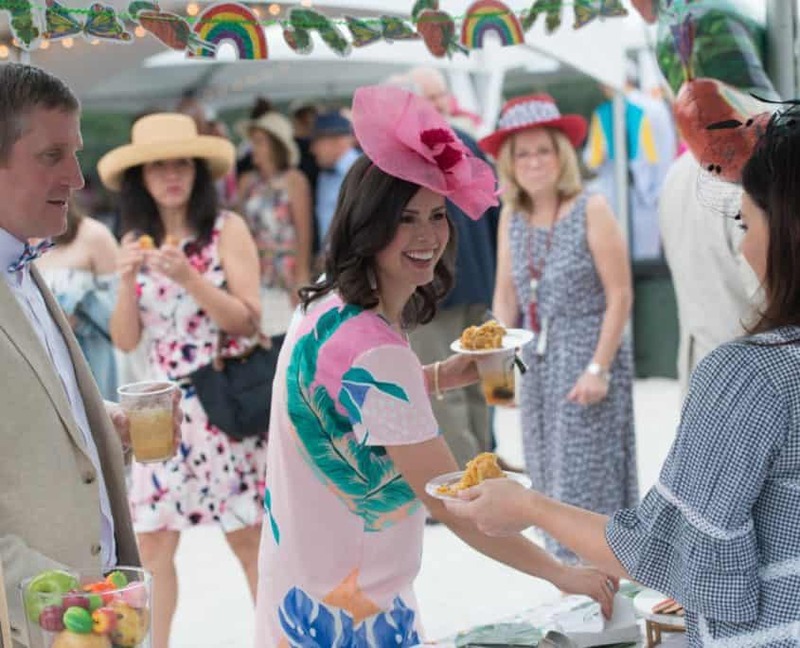 Don your best hat and grab a Mint Julep, all for a great cause! This event is generously presented by Stone Martin Builders. Learn more here. 17th Annual Horse Show April 6! We’re so excited for our 17th annual Horse Show! 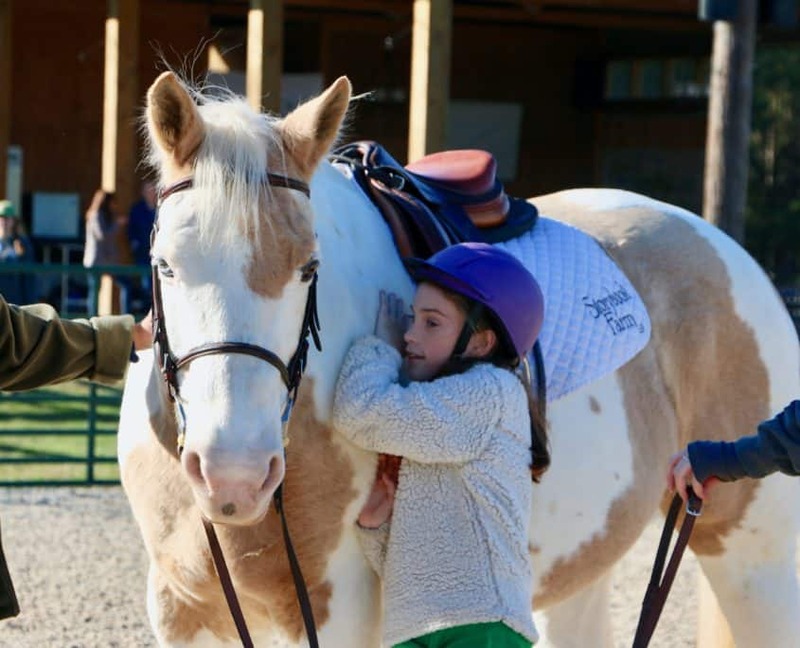 Join us at the Farm on Saturday, April 6, from 8 a.m. to 5 p.m., for a fun-filled time with our horses and see 80-90 participants show off their riding abilities! 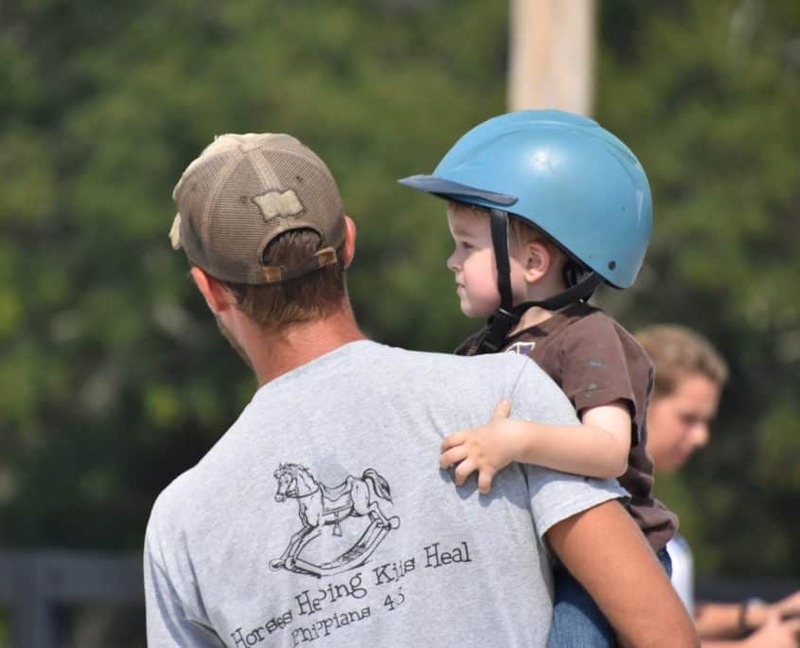 Come cheer on our riders and bring a friend to learn what Storybook Farm is all about. All are welcome! Easter is on its way and we can’t wait to celebrate at the Farm! Join us on Tuesday, April 16, at 4 p.m. for our Easter Eggstravaganza! The Easter Bunny has told us that he’ll be hiding more than 7,000 eggs, and he needs your help to find them! Everyone is welcome to join the fun! 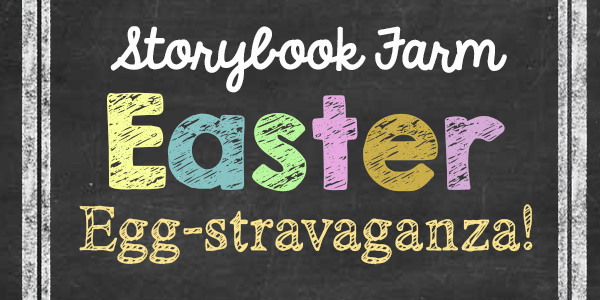 Students for Storybook makes the magic of Easter come alive for children! Students will come to your yard on Saturday night before Easter and hide eggs for your child to find on Easter morning! Several packages are available. Learn more here.